The Flip or Flop star made it very clear that it was one of his worst experiences of his life. 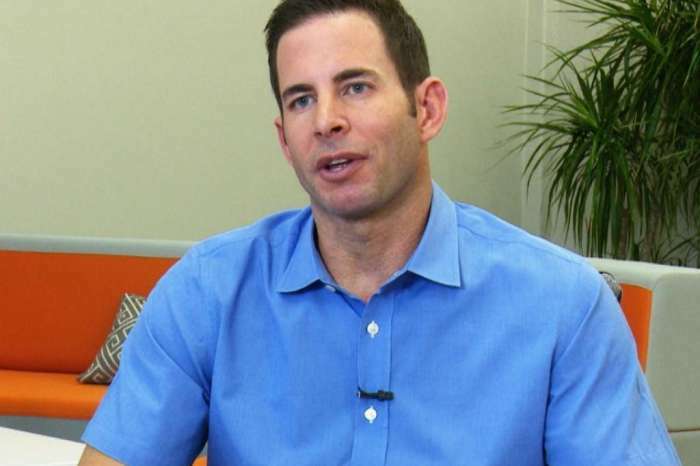 During a brand new interview on Dr. Drew’s podcast, Tarek El Moussa got candid about his cancer struggles as well as the heartbreaking divorce he had to go through with Christina. ‘I have had a lot of different struggles in my life: financial struggles, personal struggles. Just a whole lot of struggles. I feel like I am finally in a place like, I was so broken after everything I went through. Literally broken that I was devastated. I could barely walk I was that broken as a person after going through all the trauma and the divorce and all these different things,’ Tarek explained. 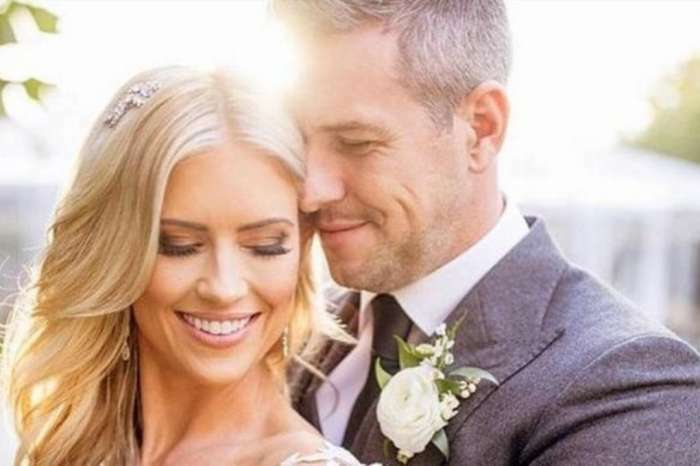 As fans of the show are aware, the former couple and co-stars finalized their divorce in January. 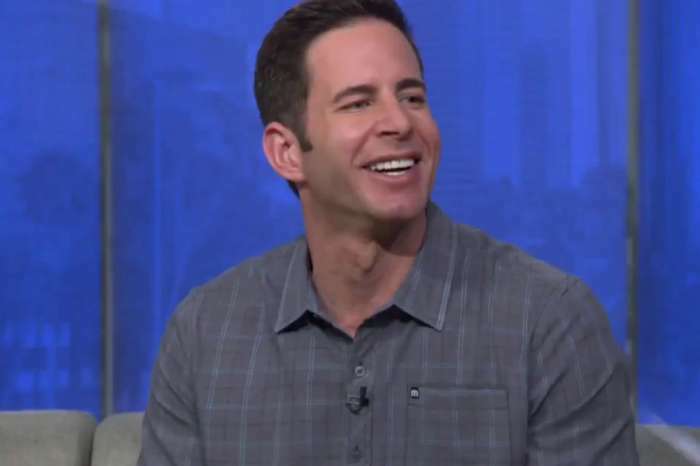 Not only are Christina and Tarek El Moussa trying their best to be good co-parents despite the split but they also continue to be partners on their renovating show. Despite the fact that Tarek battled both thyroid and testicular cancer back in 2013, he admitted that the illness was not really his most difficult struggle. But in the end, no matter how hard the divorce was, it was also like a wakeup call for him to change his life around and overcome his problems. Because of all of the medication he would take combined with the divorce drama, Tarek developed depression. Fortunately, his nightmarish story has a happy ending.